I have an upcoming Cult Beauty Goody Bag to share and it’s £240 value! Beautyhabit is celebrating Earth Day 2019 and we can grab this pretty 18-piece gift with any $150 purchase. They have so many beauty gift with purchase offers. Includes extremely rare: With your $70 or more SITEWIDE purchase, receive a Vintner’s Daughter Active Botanical Serum sample. Apply Code: VINTNER! Free shipping any $75 order and free samples all order. One promo code per order. Visit up to 70% off outlet at Beautyhabit. They are qualified for all gift bags and gift with purchase offers. Cult Beauty (UPCOMING?) 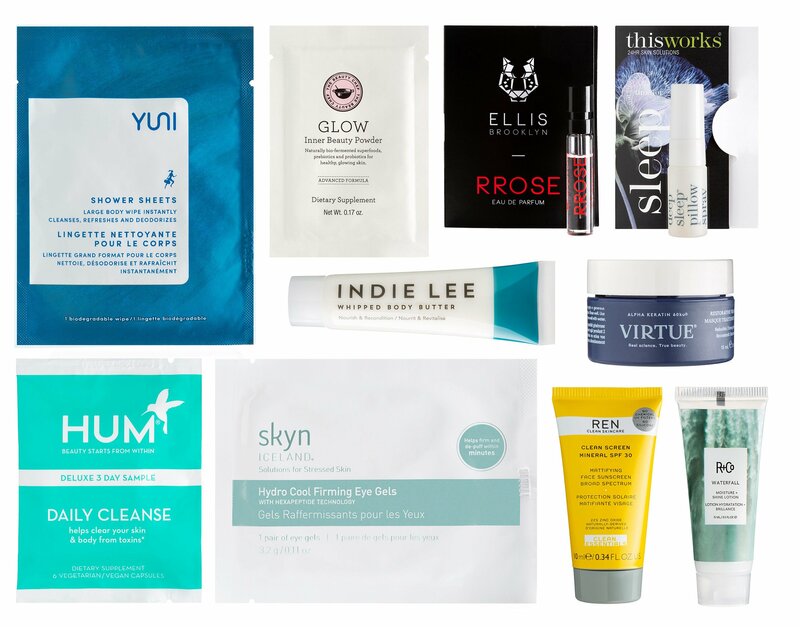 Cult Beauty The Luxe Skin Care Gift Goody Bag April 2019 may be available soon for select customers – here’s the direct link. This Cult Beauty Goody Bag is free with any £100 Skincare purchase (for non-EU countries approx. £87) use code LUXESKIN at checkout after logged in, a £240 value. (NEW) See Cult Beauty brand specific gift with purchase (automatically added to cart) this week. Cult Beauty Sale Page | Skincare | wellbeing products | Haircare | all palette | all tools | makeup | highlighters. Sigh… the code didn’t work for me, and you? Good luck!!! Is the Cult Beauty code already active? I just tried and it doesn’t recognize the code for the goody bag (I did log into my acc). I’m sorry. I have no clue. My two account said no. Are you from UK? I’m in US. Wish I could get this work. Thank you for quick answer though. You’re welcome. Anyone got this yet? May be it’s not for US customers?